Hey guys , Samsung galaxy core has not got a full stable rom ever , even slimbean v1 is not stable yet . Based on Samsung galaxy core duos cm10.2 by Ankur a xda member , i ported SlimBean rom for samsung galaxy s2 . 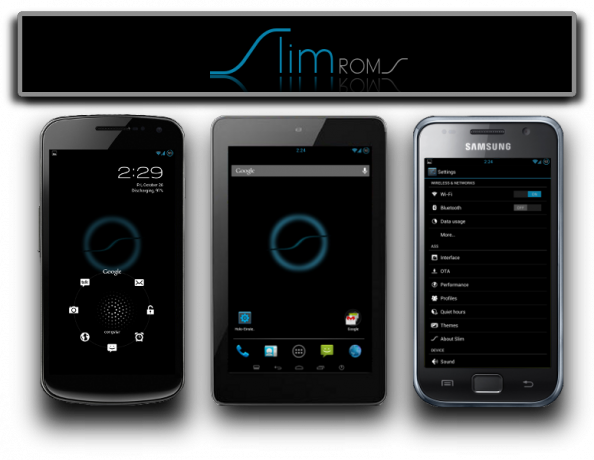 SlimBean is just a modded version of cyanogenmod rom , its just a cm based rom and can be ported to any device having cm . Slimbean Build 1 is always a simple build with not most of the features of slimBean , also many features dont work on this build because of no stable cyanogenmod 10.2 rom . 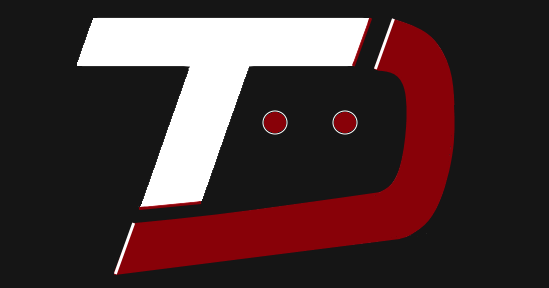 SlimBean v1 for core is just ported by me by taking Samsung galaxy s2 slimbean v1 as port rom and Ankur Cm10.2 As a base rom and ported Xda and many sources . I have taken the first build of S2 SlimBean so There are very less features of SlimRom . More features will be there in next build . Proof , Because already one member in xda has stolen thanks by giving fake slim bean . The rom is not available right now . 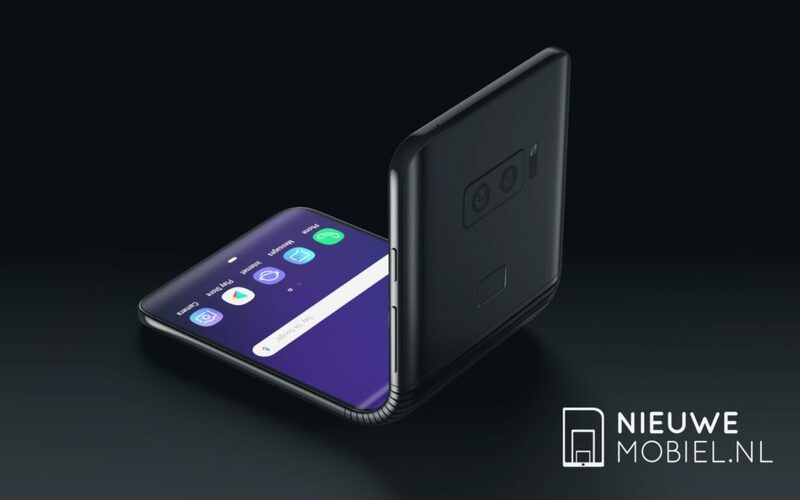 It will be available after it get full stable . Check again later ! Bro this is amazing! Only one SIMcard fixed and Memory card, and I'd be the happiest guy ever!! Great great great! I can't wait! hey vaibhav, what is its current status? dude can u plz notify me when rom gettin ready for install..?